A treat of photography fans. 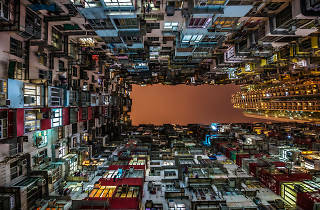 See Hong Kong's concrete jungle from a different perspective from top photographers including Nicolas Jacquet and Laurent Dequick. Coinciding with the Hong Kong International Photo Festival, explore our city's concrete jungle from a different angle and perspective. 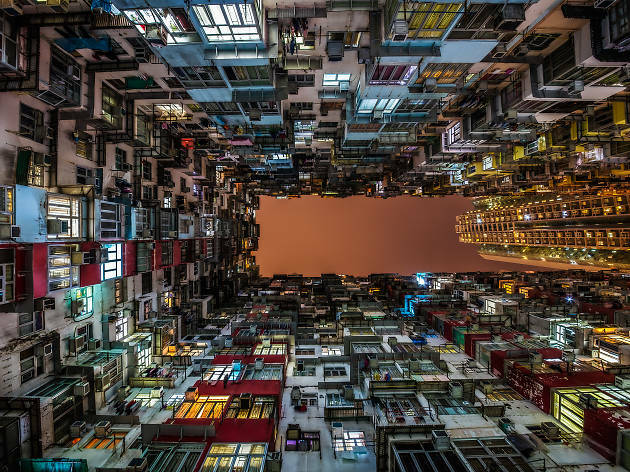 Featuring photographs captured by artists like Andy Yeung, Nicolas Jacquet, Laurent Dequick and Simon Butterworth, take a fresh look at Hong Kong’s numerous high-rises and vertical buildings.